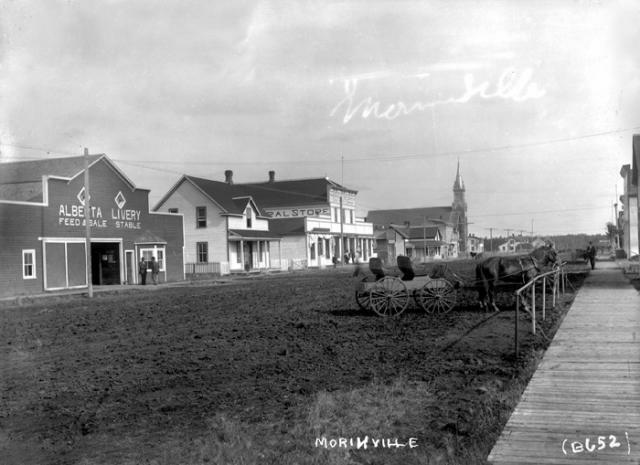 Historical Photos of Morinville (including buildings). C.N.R. 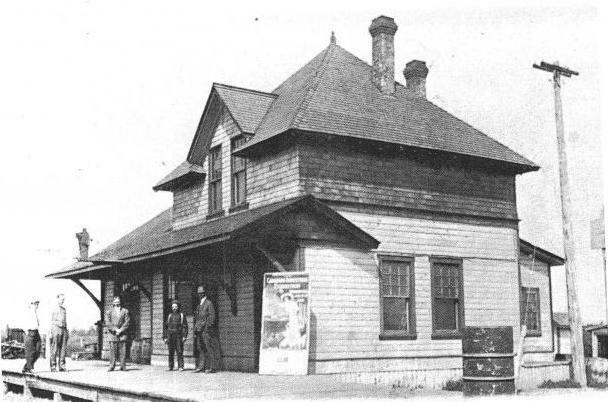 Station in Morinville build between 1905 & 1907. 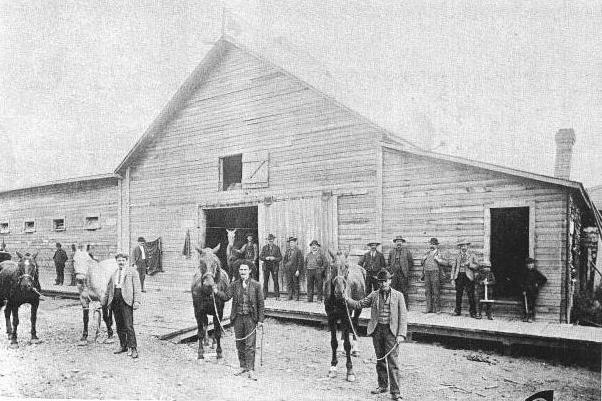 Livery Stable belonging to Joseph Perras.